Looking for a good quality, high end refurbished Dell PowerEdge R820 server? Buy Refurbished Dell R820 Server online from our online store at an effective price. 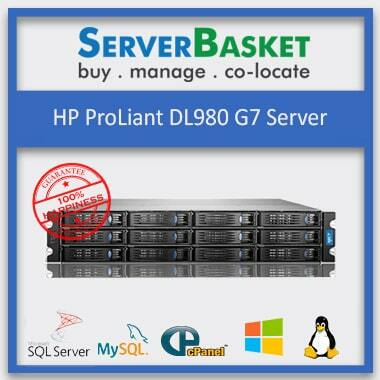 Server Basket offers high quality refurbished Dell servers for sale at a low price as compared to other dealers in the market. We offer the option of instant delivery of used servers all over India, good discounts & warranty period at a low price to users. 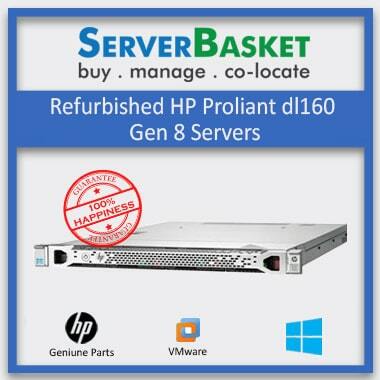 We are one of the authentic sellers of used high-end Dell PowerEdge R820 server in India. Get end of life Dell R820 server at a discounted rate to our customers at our online store. These are high quality Refurbished Dell R820 server with 100% functionality and are certified by our professional team of experts. All our used PowerEdge R820 Server are tested multiple times before being made available to the customers. These refurbished dell 820 server have to undergo a series of analysis and functional check-ups as they are tested, repaired by our expert server technical team. Get second hand R820 Dell servers from our online store at the lowest price as compared to other dell dealers, distributors, manufacturers in the market. 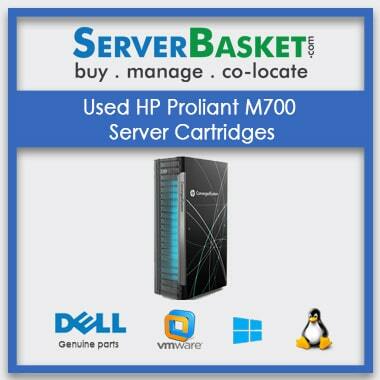 We offer used dell server at a low and affordable price. Customers can buy it for both their home and office settings. Dell PowerEdge R820 memory configuration includes 16GB DDR3 RAM memory and 1tb 10K RPM SAS 469-3781 storage option which enables users to store huge amount of data and protect vital assets. 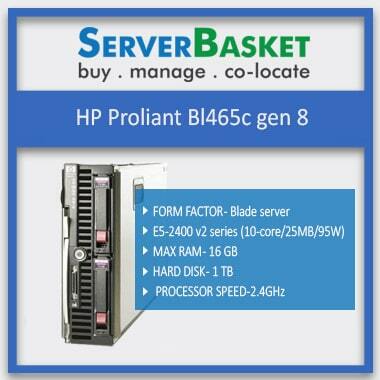 Users in their small or large business enterprises can use these scalable servers. Dell R820 Server is Powered by Intel Xeon E5-4610, E5-4620, E5-4640, E5-4650 Processors that boosts your performance with the latest technologies compatibility. with the 48 DIMM Slots that allocates totally of 1.5TB DDR3 RAM will bring more productivity in Limited time. The Dell PowerEdge R820 server can run on the following operating systems, Windows Server 2012 ,2008 R2 , 2008 x64 , 2008 x86 , 2012 R2 , 2012 , 2016 ,SUSE Linux ES 10, 12 VMware ESXi 4.1 ,5.0, 5.1, 5.5 ,6.0,6.5 , Citrix XenServer 6.0,6.1, 6.2 ,7.0 ,Red Hat Enterprise Linux 6,7 ,VMware vSphere Hyp 5.0, Red Hat Ent Virtual3 ,Red Hat Ent Linux 5 ,Novell SuSE Linux ES 11,VMware ESX 4.1 etc. From time to time, it is always essential to upgrade the software of Dell R820 server. The Used Dell PowerEdge R820 servers come with the upgradation option. Users can upgrade memory, Hard Disk, Raid Controllers, Power supply etc it to a newer version after a certain period. Rest assured that your Refurbished Dell PowerEdge R820 server is built to highest quality standards and comes with a standard warranty from Server Basket. With the one year warranty on spare parts and 90 days coverage for barebones, you can be confident that the server will work well with 100% certainty. The replacement policy applies only when any failure occurs from normal use during the warranty period. Our tech support department is staffed every hour of the day of the week to offer a high level of support to every customer. 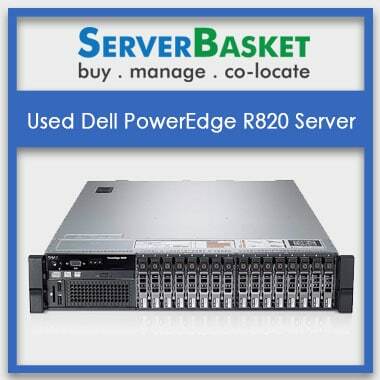 Even if it is Pre-sales assistance to get an Instant Quote that includes Dell R820 Server Price in India and Our customers may need help any time, that’s why our technical support team works round the clock to solve any potential trouble, be it big or small with your Dell PowerEdge R820 server. Your peace of mind is our goal. I had a problem when connecting the used server. I left for a request call back. Within minutes I received a call from the technical support team. Happy with the service. I was checking for memory configuration for servers in many websites. I found the server on this website exactly needed for my requirement. The price of Dell r820 server is really lower and much discounted than the other dealers in India. I also recommend my friends to buy the same server for their companies. Why should I prefer to buy refurb server rather than new server? By purchasing used servers you can save your money. If you have stardup business then you need to prefer used servers rather than new servers. Can I know the form factor of the Dell R820 used server? Does it supports Windows 2012 OS or Linux? Yes. It supports all latest versions of windows or Linux operating system. Is their unlimited storage space available? No. But we can add more additional storage drives as per requirements. Is your server is fully tested or not ? What are the sizes of memory supported by this server? Maximum 1.5TB (48 DIMM slots); 2GB to 32GB DDR3 up to 1600MT/s. For trouble shoot, what we have to do? Press NMI button to troubleshoot software and device driver error. Does it support VMware networking system? Yes. It handles multiple VMware networking system. Maximum how many processors can be supported here and what family servers? Maximum 4 Intel Xeon E5-4600 processors can be supported here. How many days are required to deliver the used server? 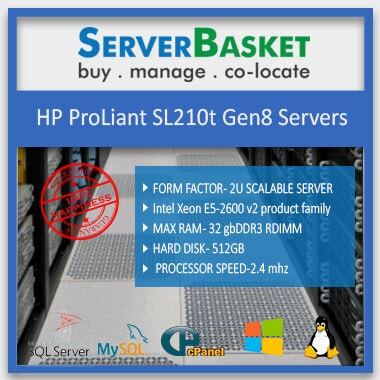 Used server can be delivered within 2-3 working days. How much warranty can I expect for Dell R820 used server? We provide 90 days warranty for Dell used servers. If you want to extend period you can contact our support team, they will help you. telephone number mentioned on the website.